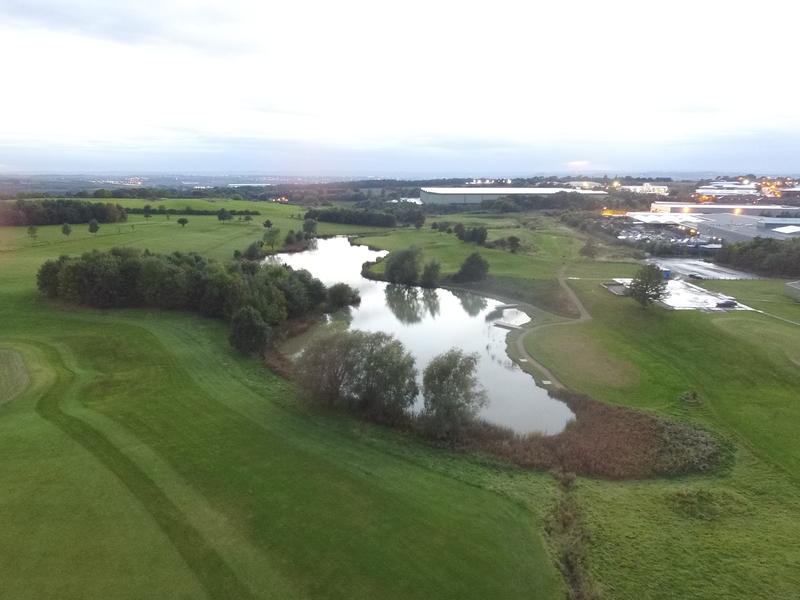 We have a beautiful feature pond here at Barlborough Links Golf Club that has recently opened up again for fishing. We are offering private memberships at a cost of £160 per year, capped at 25-30 members. Full Fishing Memberships are still currently available at a cost of £160 per year – you can join by competing our membership form here. You will need a valid email address to complete this form, your fishing licence number and you will need to come to Reception to have your photo taken for your membership card. If you don’t have an email address, you will need to fill in a paper form available from Reception. If you would like to ‘try before you buy’, you can fish the pond for one day at a cost of £6. If you don’t fish enough to warrant purchasing a full fishing membership, you must join our Affiliate Membership to be able to fish on a day ticket. It costs just £10 for a membership card up to 31 December 2022 and gives you immediate access to affiliate member rates on driving range, The Links Course, FootGolf and coffee shop. 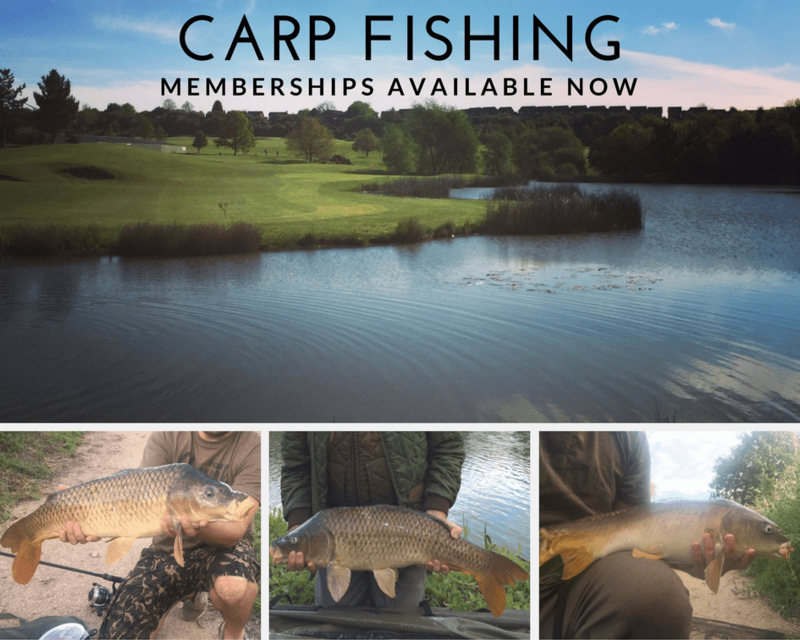 You can join by filling in our membership form here – you will need a valid email address, your fishing licence number and you will need to come to Reception to have your photo taken for your membership card. If you don’t have an email address, you will need to fill in a paper form available from Reception. All fishing pegs must be booked in advance either in person at Reception or by phoning Reception on 01246 813111. First angler out will be issued with the life ring which must be visible and accessible during the fishing opening hours. Last angler of the day will return it to Reception.